As SaaS technology becomes immersed in our everyday lives, many businesses are eager to adopt cloud solutions that promise to boost their productivity and maximize their efficiency. While some employees easily adapt to new technology, most are naturally resistant to change. Advancing cloud-technology provides a whole host of benefits to organizations and industries. However, implementing new software into your business without the right preparation can be met with resistance and disengagement. Preparing your workforce for digital adoption is a must for avoiding employee frustration, delays in work processes, and daily routine disruptions. Once a new technology is chosen, the first step is to explain why you are adopting your new solution to key stakeholders. Show them how the new technology will benefit both the company and the employees’ work life. Regardless of title, employees tend to push back if they can’t see how a new system ties to a larger, well thought out, strategy. Focusing on the positive benefits such as showing the perks, conveniences, and improved workflows will go a long way to validating your decision. When we help customers switch to an automated scheduling solution, we help them communicate major benefits like scheduling efficiency, employee engagement, and real-time communication throughout their organization. Since new technology impacts the workflows of each department differently, we work with our customers to identify the key stakeholders who play a role in championing the new solution. We advise picking more than your company’s technology enthusiasts. Pick a wide variety of employees who are great at communicating and networking. Once you’ve gained buy-in from your key stakeholders, start putting together a pilot group. This smaller group should comprise of individuals that represent the range of use cases your new solution will impact. By focusing on a small pilot group, you can determine how the new processes will affect their daily routine and help mitigate any kinks before you engage in the larger rollout. Identifying the various use cases across your organizations can be tricky. We’ve found that expectations change based on how the employees interact with the new technology. 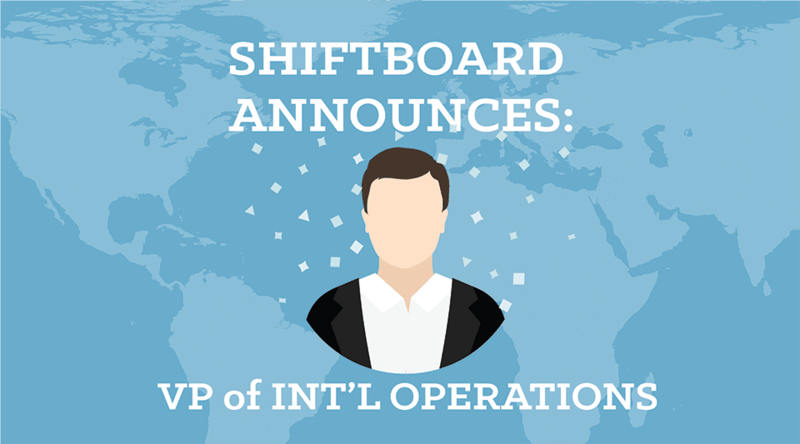 For example, Shiftboard has three main tiers; the admin, the manager, and the user. Admins are typically technology enthusiasts and want to dive into the nitty-gritty details that the new technology has to offer. In addition to extended functionality, they want to know more about security, integrations, and any existing limitations. Managers frequently use our solution every day. They want to know about workflows, clicks, and how our solution will improve their daily routines. Finally, users (typically the staff) want something that is intuitive and easy to learn. Their expectations are focused on the user interface, navigation, and polished new features. 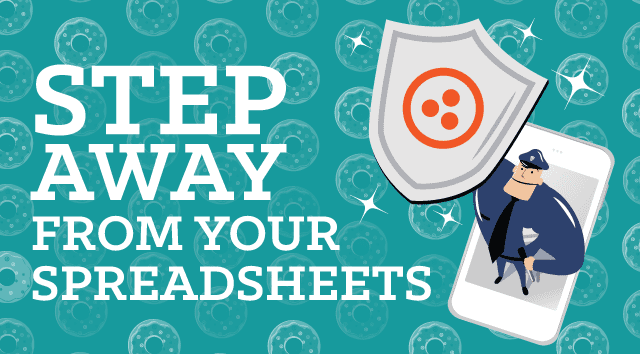 As you build your rollout plan, keep in mind that one-size fits all plans rarely fit all. 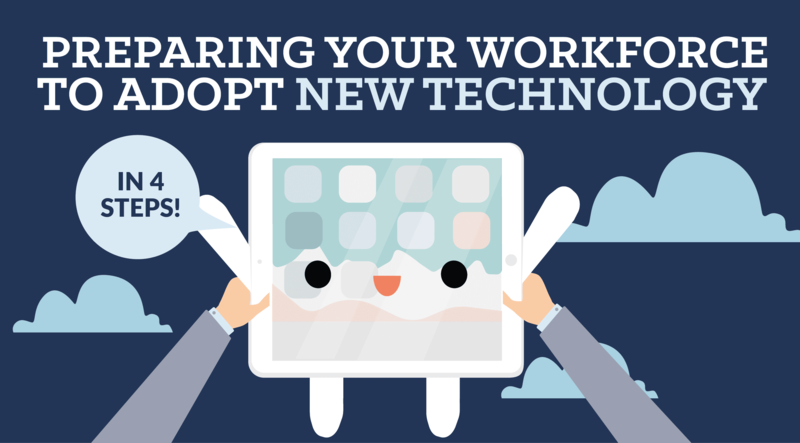 Learning new technology will differ amongst your employees. Customize your trainings to incorporate various employee segments in your company and consider a variety of training options; online sessions, in-class group training, personal coaching, training labs, and question/answer sessions. Many people learn faster when they can work hands-on with the system themselves. Try giving employees the opportunity to practice with the new technology before going live. Also, understand that your employees won’t be able to learn a new system and switch over immediately. Make sure to set reasonable expectations and timelines so your employees don’t feel rushed by incorporating a transitional period into your plan so there is time for everyone to adjust and become comfortable. Once your pilot group is satisfied, slowly transition completely over to the new system. Be careful to police any new workflows. Some employees may try to devise workarounds that closely relate to old processes. Be sure to highlight early successes as employees start delving into the new technology. That way, everyone can see real-time examples of how your new solution can benefit them. Schedule time away from employees’ normal work projects to focus on learning the new system. Help them explore the features and encourage them to experiment, so they can avoid frustration when they start using the technology in their regular work processes. Keep your two-way communication open and engaging. Remember, change is hard for most, so make sure you’re continually communicating the when, how, and why. In return, invite all employees to ask questions, request help, and give constructive feedback. You’ll not only help them feel validated, but find out if there are any other areas that need attention. After your rollout, keep the momentum going. Don’t assume that just because things are going well, the rollout is a success. You’ll want to continually reassure, reinforce, and remain focused on supporting your employees. After all your hard work, you don’t want employees reverting back to the old system. Keep your communication going, continue highlighting positive outcomes, and look for ways to keep embedding the technology further into your employee’s operations. 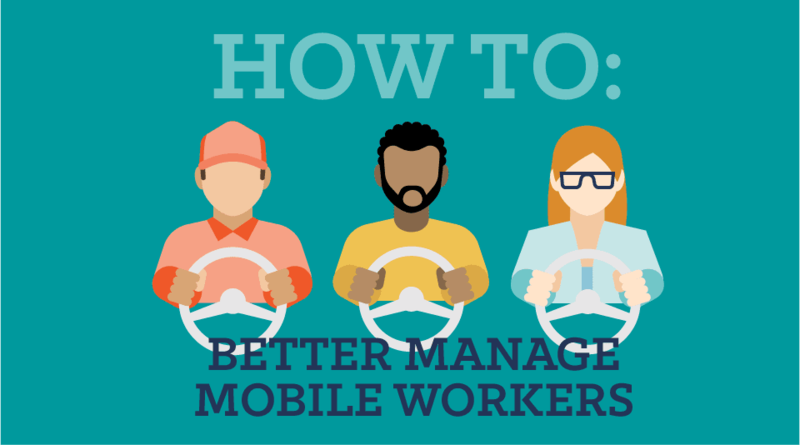 Give employees easy access to further help and training along the way. Consider more robust training for some of your employees so you have experts on hand throughout the process. Provide a support line or website for employees to ask questions, watch training videos, or get answers to common questions. Advancing technology in your workplace is necessary for this day and age. Getting the right steps in place will ensure your workforce is prepared to adopt a new technology solution. If you are looking to transform the way you schedule and manage your hourly workforce, Shiftboard has over a decade of experience helping thousands of customers optimize their workforce scheduling operations. Our team partners with organizations so the transition is smooth and your employees can easily realize the benefits of a new scheduling solution. Visit us today for a free demo!